An extension is a form filed with the IRS to request additional time to file your federal tax return. The extension period is six months, which extends the due date for submitting your final returns from April 15 to Oct. 15. 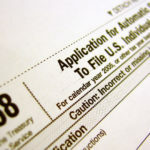 In some states, such as Michigan, filing an extension with the IRS will automatically extend the time to complete a state income tax return. While filing an extension grants you additional time to submit your complete and accurate return, but you still need to estimate whether you will owe any taxes and pay that estimated balance by April 15. 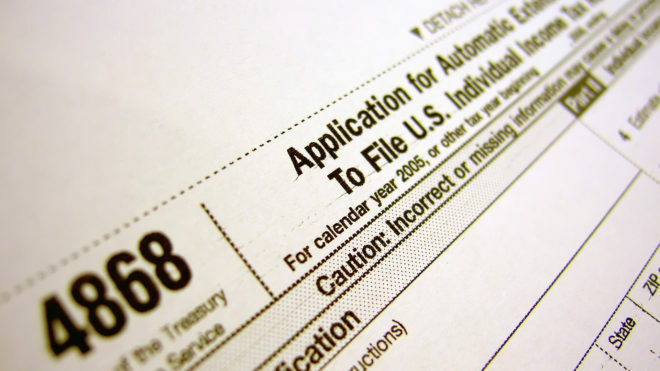 Extending will NOT increase your likelihood of being audited by the IRS. It is better to file an extension rather than to file a return that is rushed, incomplete or that you have not had time to review carefully before signing. It provides for additional time to file returns without penalty when you are waiting for missing information or tax documents (such as corrected 1099s). Just remember that an extension provides additional time to file, but not additional time to pay. Penalties may be assessed if sufficient payment is not remitted with the extension. You may qualify for additional retirement planning opportunities or additional time to fund certain types of retirement plans (e.g., SEP IRA). It is often less expensive (and easier) to file an extension rather than rushing now, then possibly needing to amend your return later. No, you still should give your CPA whatever information you have as early as possible or as soon as it becomes available. Expect to pay any anticipated taxes owed by April 15. You still need to submit all available tax information to your CPA promptly so they can determine if you will have a balance due or if you can expect a refund.